OK, the All-Out Show Off is a hybrid but my first impression is that it rolls more like a pearl. It’s clean, medium strength overall. Seems to make sense in the HP2 line. Doesn’t instantly make the same impression the Show Off left on us when we tested that. Buy the All-Out Show Off at PerfactAimBowling.com. The Roto Grip All-Out Show Off uses the Hotshot™ Core wrapped in the Stoked™ hybrid coverstock. I debated a bit on this score wondering if I’m giving it a fair shake. Meaning, is it my expectations that were too high compared to the Show Off or is it just what it is. 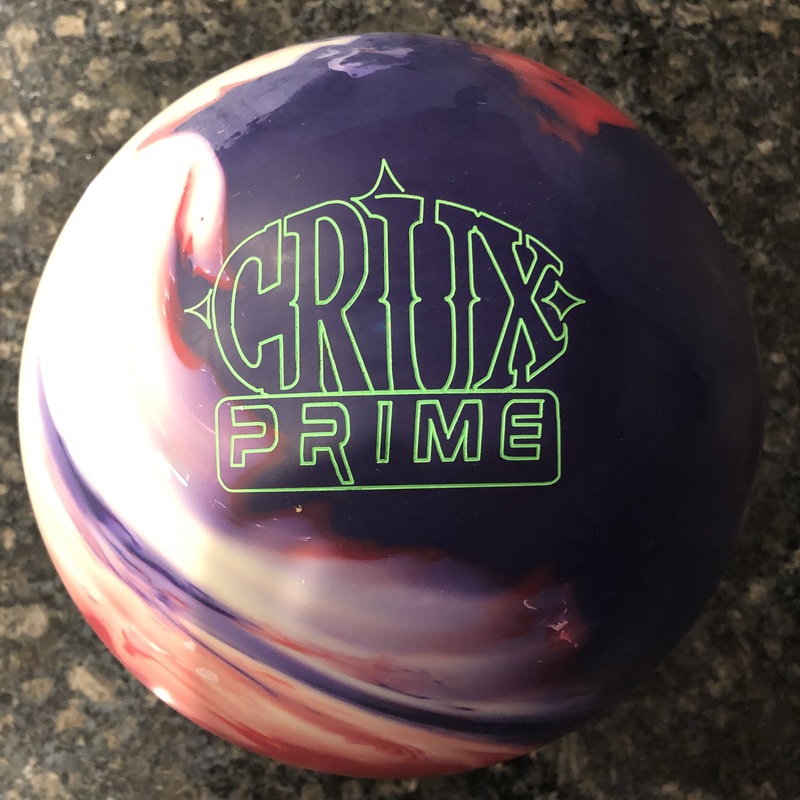 I think what happened was Roto Grip was going after the successful Motiv Venom Shock formula when releasing the Show Off. A really aggressive cover over a medium/weaker core in a very affordable price point. I think the formula worked very nicely on the Show Off. With the All-Out Show Off, I expected to see something with more midlane and pop and with some relation to the Show Off ball reaction. 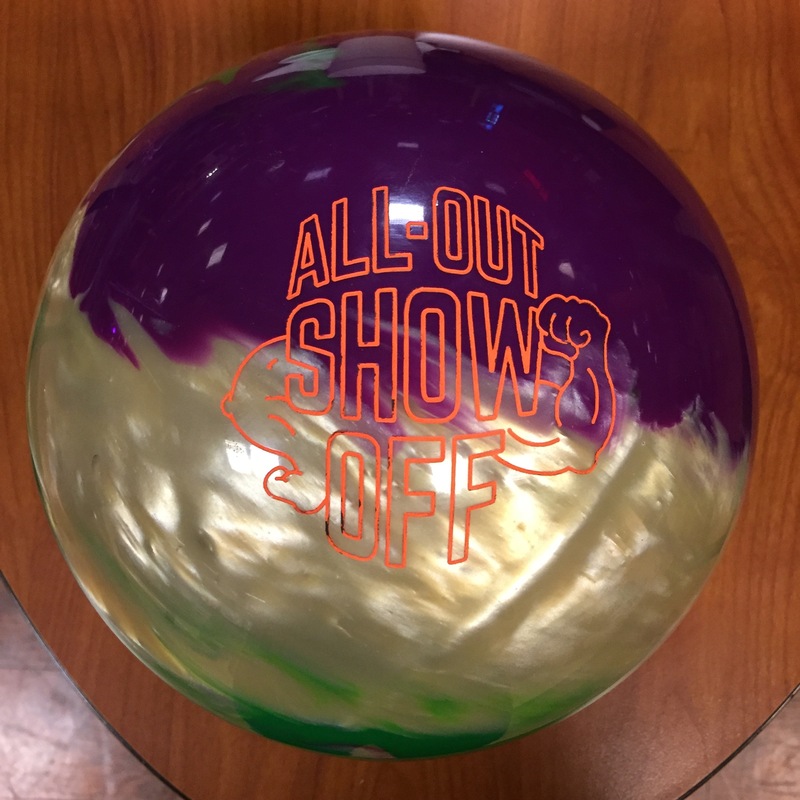 The All-Out Show Off rolls very much like a pearl ball. It has lengthened the reaction as you would expect, less midlane and less backend. I will come back to this point but as I absorb the reaction, it is reasonably versatile on a house shot. It doesn’t do anything untoward and will be playable on medium and lighter volumes. I had miss room in and out and while I wished for it to be more midlaney and punchy downlane, it did it’s thing and wasn’t particularly difficult to strike with on this medium-higher volume house shot. When comparing to the Show Off, you can instantly see how much more midlane read and control the Show Off has. It comes down 100% to cover. For Sean, the All-Out Show Off is more flippy down lane off the dry. So while I had miss room in and out, Sean definitely had less miss room in. The ball cornered harder for him so he could get it out and watch it come back. Sean really likes the denser cores in strong pearls so while he could strike with the All-Out, he felt the “thinness” of the ball reaction, meaning the reaction being dictated more by the cover. It’s probably the kind of ball reaction he might want to have when it’s really broken down as it would roll heavier with more friction. Moving on to the sport shot, the same characteristic reaction shows through. Generally on tough shots, you want more midlane control and heavier roll when the shot is fresh and transitioning. It wasn’t extremely tough to strike with the All-Out but it is more over/under on a tough pattern where backends always play with more pop. Here, misses in will not hold. If the shot would break down enough, the All-Out might come into play. However, it will take a while for it to break down on the left side. I didn’t change the surface in this test as I would normally want to keep this ball at this surface for the burn. You can instantly see how much more control the Show Off offered on this tough pattern. For Sean, the over/under was more accentuated. Even with the shot being more broken down on the right side, this ball is more cover dominant and hence he had to be almost perfect to find the pocket. The core doesn’t really give much help in the midlane so the ball is quick reacting to dry boards with a flippy reaction. So inside has no chance, outside has no chance. Yes it’s out of box surface but the ball gave him no help in either direction. I want to come back to overall ball reaction. I expected more of a midlane read but adding some pearl into the coverstock formulation made the weakness of the core more transparent. I think that’s really the key. With how strong the cover is on the Show Off, you couldn’t tell how cover dominant the Show Off line is until some pearl was added to it. It’s just much more noticeable that the Hotshot™ Core really is a moderately weak core. I didn’t really see added control that the hybrid coverstock typically adds. Another way to think of it: if cover is typically 70% of the ball reaction, on this ball, the core is not extremely dynamic so maybe the cover plays more of an 80% role. I’m a little confused to be honest. I feel like there are 3 good balls in the HP2 line, of which have very little relationship to each other in the lineup. On paper, solid, hybrid, and pearl sounds good but I don’t know that I would easily understand which ball to go to if I started with the Show Off and I needed different reaction because the 2 balls underneath are like 2 pearls with very different shapes. Show Off is super strong in midlane and punchy, Wreck-Em is clean and really punchy downlane, All-Out is somewhere in between with about the same length as the Wreck-Em but less punch. I’m not used to that from Storm/Roto Grip hybrids. With that said, it’s a simple formula, albeit one I would normally attribute to a pearl. It’s pretty clean and loping and then has enough motion down lane without being flippy. Storm rarely wants for more reaction off the dry and this ball is no exception. It’s not the punchiest thing ever but reacts off the dry nevertheless. 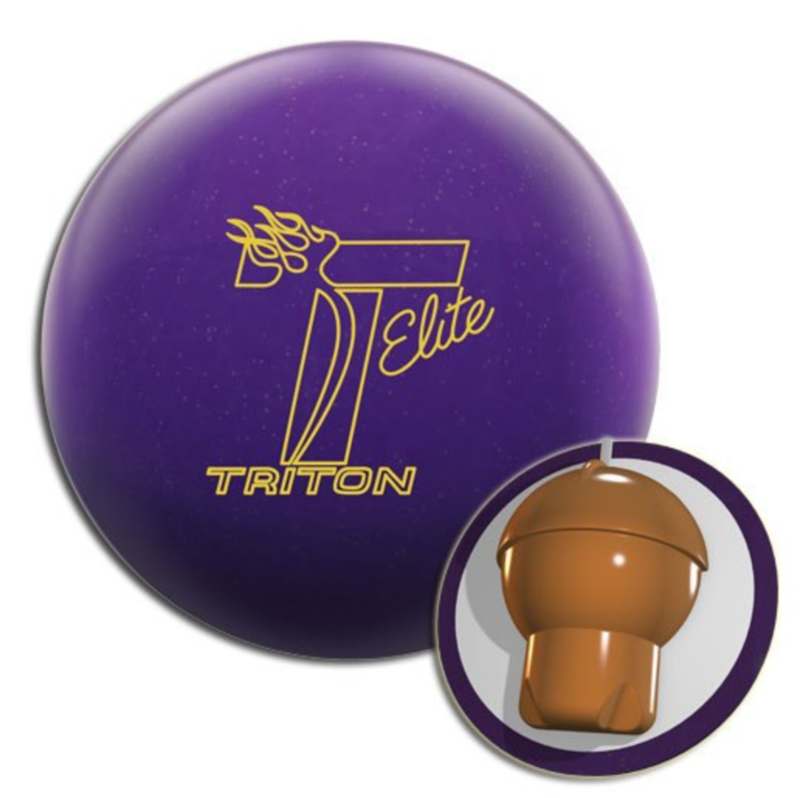 For a house shot, I think a lot of bowlers will find the Roto Grip All-Out Show Off very usable and versatile. It’s again a great value in the HP2 line as we’ve become accustomed to. The ball is a little more “pearl” like than I expected and doesn’t really feel like it’s in the same family as the Show Off but it’s a good ball in its own right. 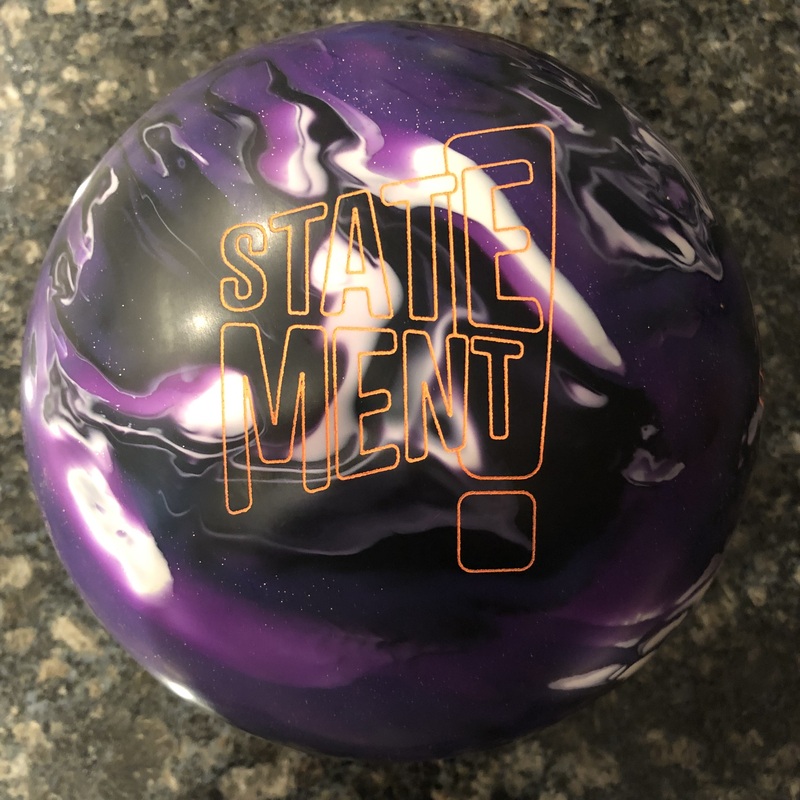 If you bowl a lot on sport patterns, this ball will likely only offer an option as the shot is really well broken down. 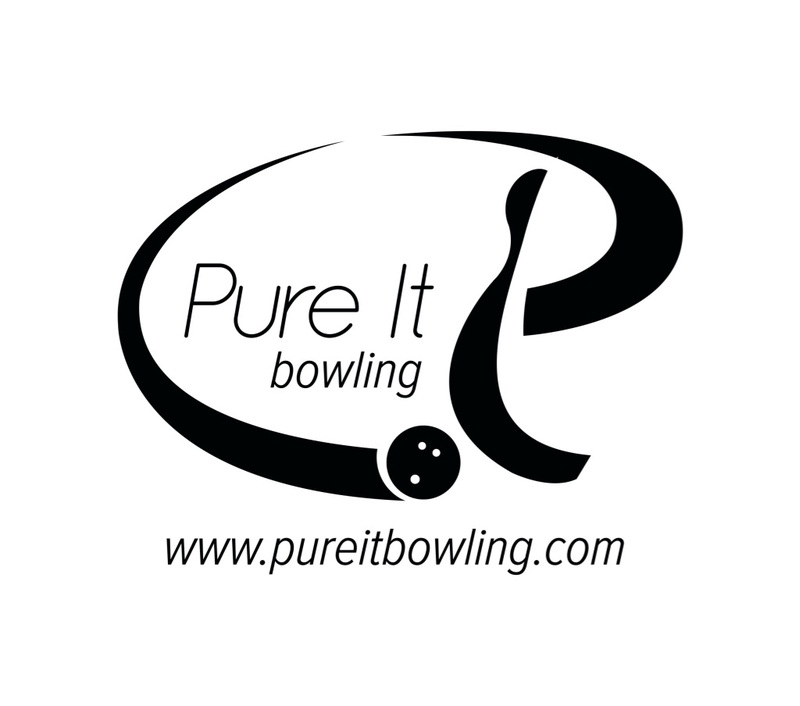 Most bowlers will find the All-Out to be a really good buy, especially if you mostly bowl on house shots.